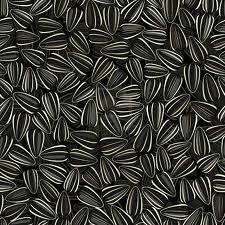 Sunflower seed the candy store calibrated, &quot;Rhine&quot;, &quot;Diamond&quot;, &quot;Zaporizhia&quot;, &quot;Donskoy&quot; for confectionery consumption, 34+, 36+, 38+, 40+ in size. 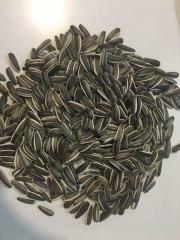 Sale-purchase sunflower confectionery, Ukraine. 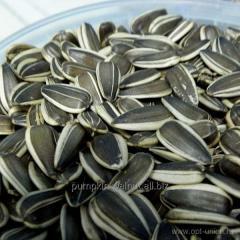 We buy sunflower confectionery wholesale. 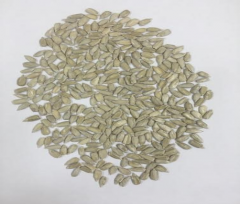 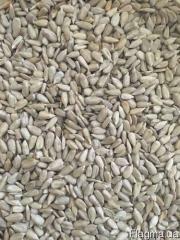 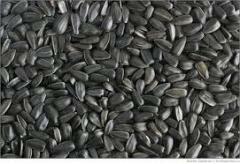 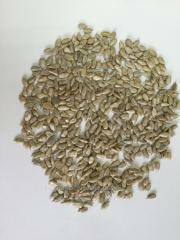 Sunflower seed the candy store calibrated sale-purchase sunflower confectionery, Ukraine. 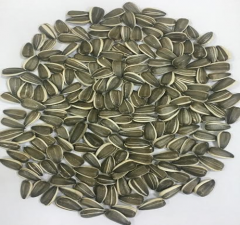 Unbelievable price on Sunflower seeds in Cherkassy (Ukraine) company Nikolaj Anatolevich, ChP. 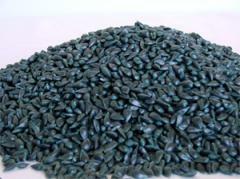 Wide choice of quality products at affordable prices.